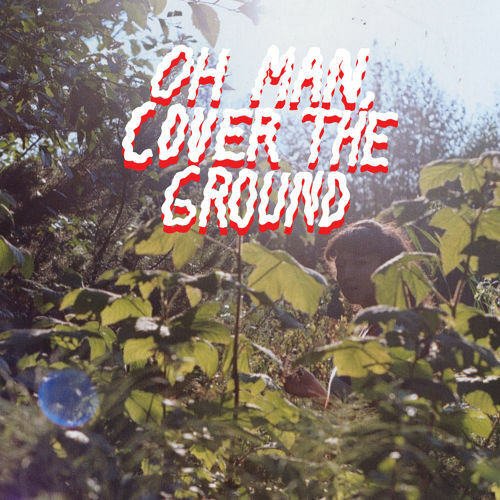 Moving at a tectonic rate, “Golden Days” is the first single from Seattle renaissance artist Shana Cleveland‘s (La Luz) long-gestating project Shana Cleveland & The Sandcastles. 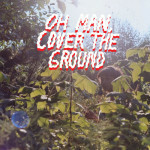 Six years in the making, the group’s debut album, Oh Man, Cover The Ground, will be released on 26 May. Fingerpicked guitar, cello and percussion rest underneath Cleveland’s unhurried lyrics, allowing the melancholy bliss of “Golden Days” to linger a little longer. Stream “Golden Days” below and pre-order Oh Man, Cover The Ground on limited edition vinyl or CD via Suicide Squeeze Records.